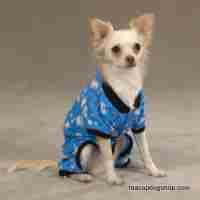 This Snow Day Green Dog Sweater is made by Zack and Zoey. 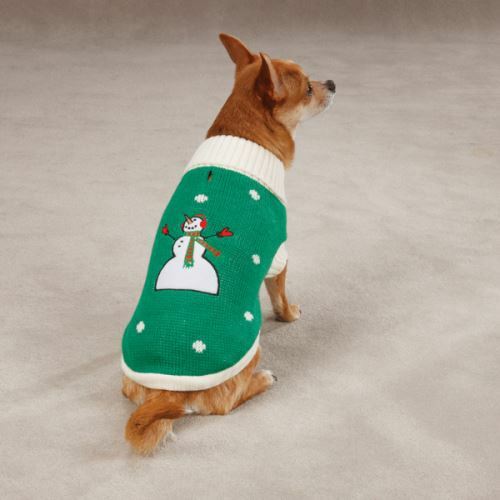 This Snow Day Green Dog Sweater is a Comfy acrylic turtleneck sweater with a jolly snowman applique on back. 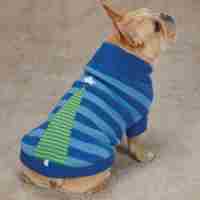 The Dog Sweater has a Ribbed knit neck, cuffs and hem, with rear leg straps.